It’s funny sometimes what turns up on eBay. 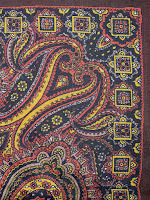 This month an item from the 2010 Bonhams Doctor Who auction is up for sale. It sold for £180 back in 2010, and resold here for £565.55. 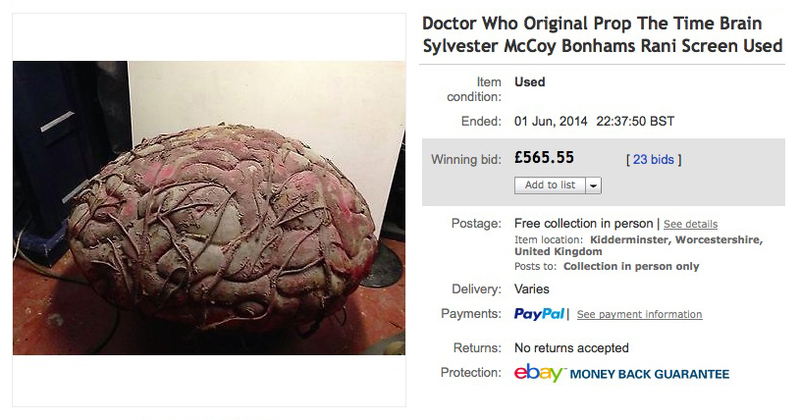 Here is the sale of one of my original props that I purchased at the Bonham's Doctor Who auction in 2010. This is the Time Brain from the 7th Doctor story Time and the Rani. This was Sylvester McCoy's first story and also starred Kate O'Mara way back in 1987. 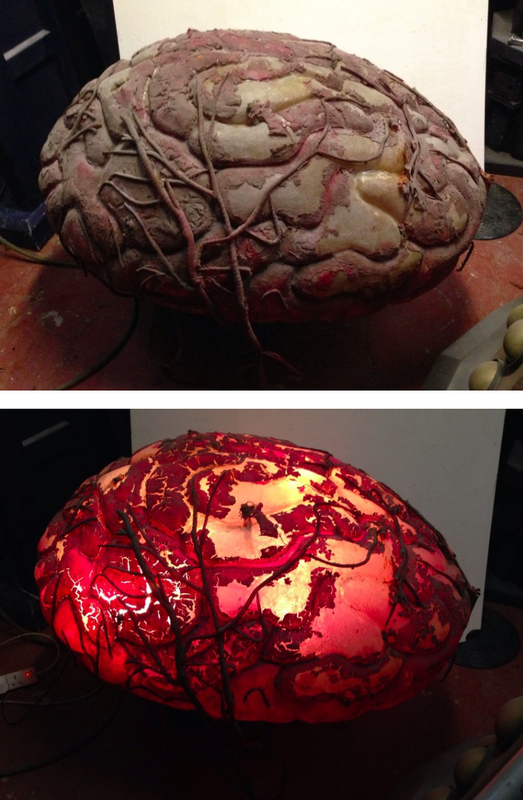 This large brain was the centre piece of the story. 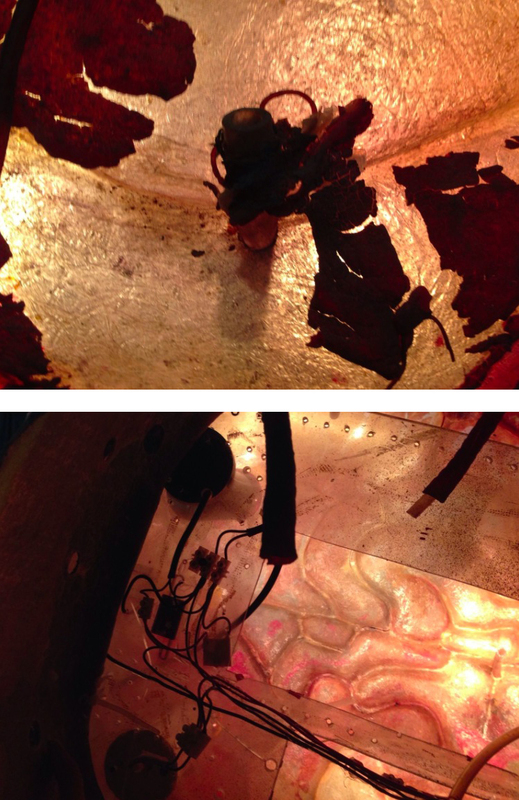 It is a moulded fibreglass piece that has various pipes and veins on it. 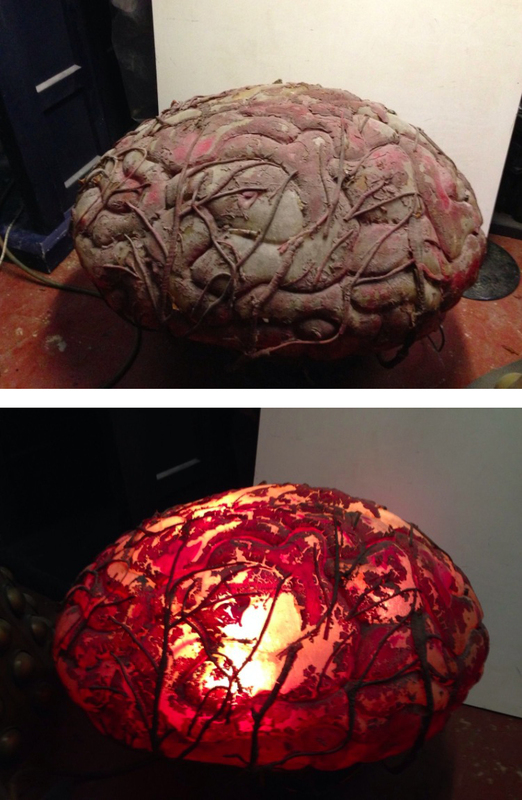 The brain was then painted with latex. Under the latex there were several plastic bags placed that were connected to pipes. Over the years and with the heat from the spot lights the latex has largely perished, the plastic bags are still in place, but only in pieces. The main air hoses are still there but I haven't traced them to see if they are still connected to each other. Some of the veins are also missing. Overall this is in good condition considering it is a 27 year old original screen used prop. Bearing in mind the nature of props, the fact that it would have spent most of its life under lights in the various exhibitions and the general ability of the BBC to care for their props it is a wonder this has survived at all!! 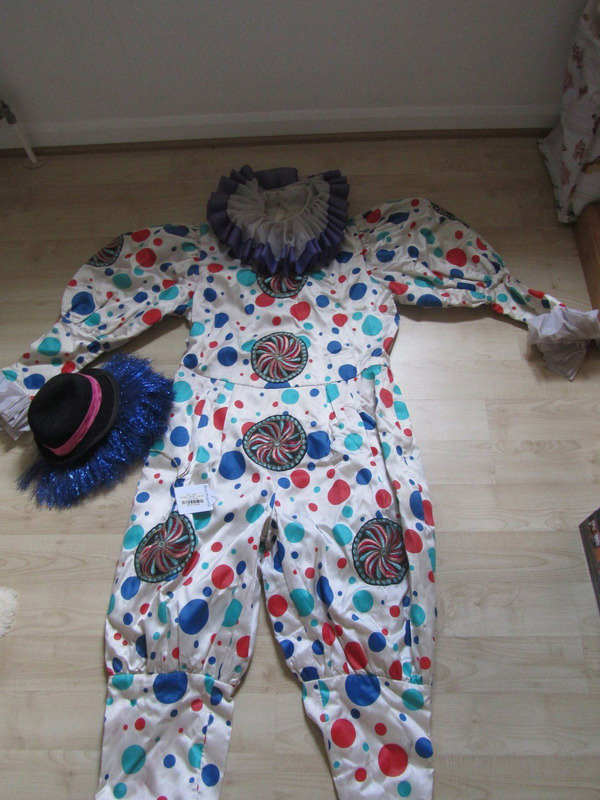 This auction is for an Original Robot Clown Costume from Doctor Who story Greatest Show in the Galaxy (1988). This story was the last story in the 25th Anniversary season and featured Sylvester McCoy as the Doctor. 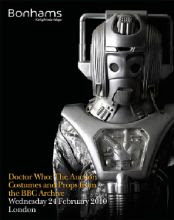 I purchased the costume at the Bonhams Doctor Who auction in Knightsbridge in 2010 and have kept all my receipts. 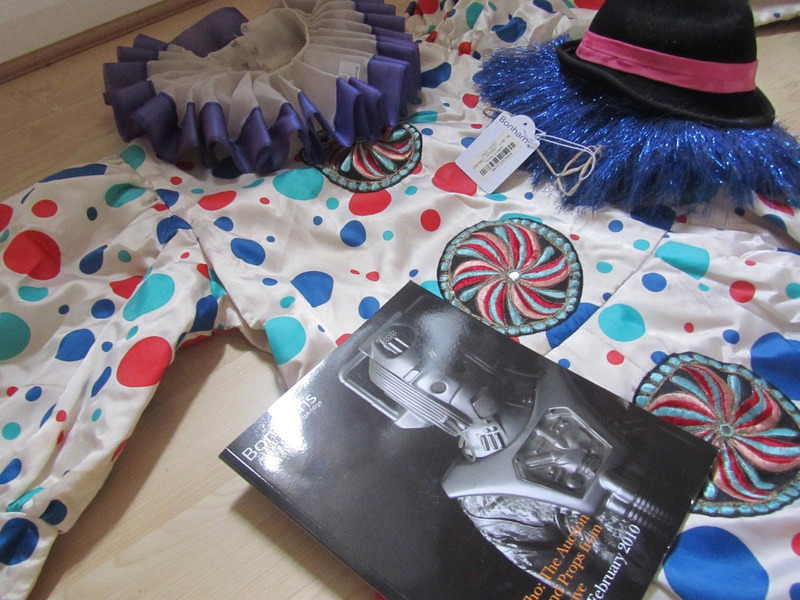 In addition, the costume still has the Bonhams tags on it. The costume is in good condition but it needs a good clean. 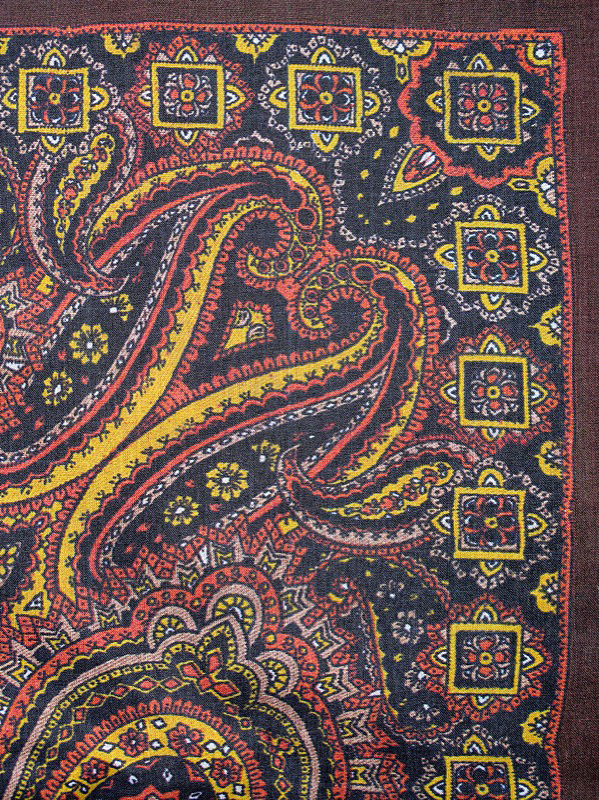 It is in the same condition as when bought in 2010. The only easily fixed blemish is that part of one of the Psychic Circus circle patterns on the back of the costume is a bit loose and needs to be sewn back on fully. There are easily removed safety pins clipped on to the top and bottom of the costume - presumably when it was attached to a mannequin at a Doctor Who exhibition. 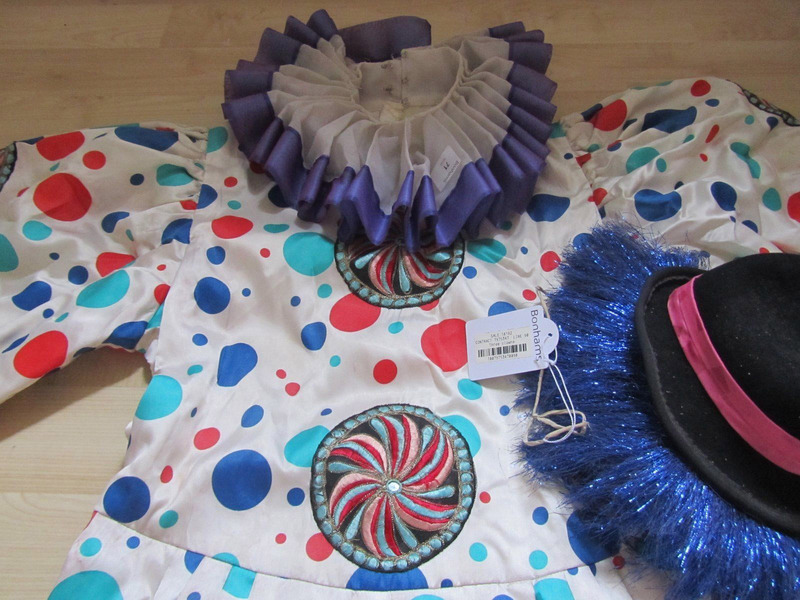 The costume came with a clown hat (see pictures) but I didn't see the clown wearing this in the TV show - nevertheless this is included in the sale just as it was when I bought it. The costume is 64 inches in length. UK sales only and personal cheque is infinitely preferable (if possible) as I would save on the paypal fees. please see my 100% feedback since 2003 for comfort thanks for looking ADDITIONAL INFORMATION (following questions asked privately online)..... the Bonhams invoice and receipt are the provenance plus you will note that the items still have the Bonhams tags on. The costume has just been stored since purchase. I still have the original catalogue which lists the item (see picture) - please note that this catalogue is not for sale as I only have 1 copy but I imagine you could still find this online. 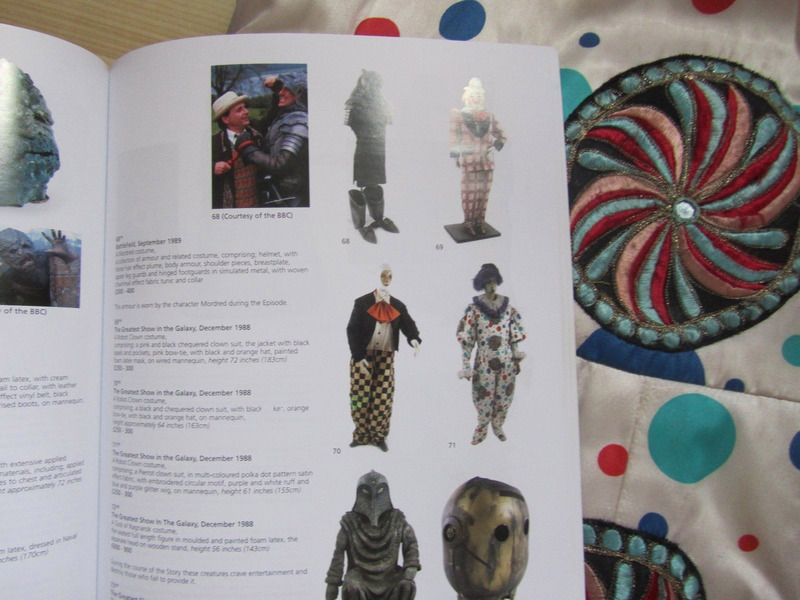 You can always contact Bonhams for additional confirmation - I bought the costume at the Dr Who auction in 2010. To reassure you further, I have already sold another DW prop I purchased at the same auction - a Minyan helmet from Underworld - to a collector of props and he was happy with this provenance.